Rates as low as 4.75% APR, no closing costs. Take a selfie and your first tank is on us. Your artwork could win you $100! By The Alliance Review and The Canton Repository readers. Check your account when you're out and about. No monthly fee, no transaction charges and no minimum balances, plus free debit card and online bill pay. We've been approving loans since 1961. 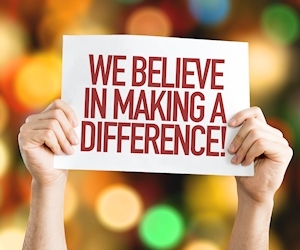 Because we're not-for-profit, our rates are typically lower than other financial institutions. We may not be the biggest financial institution, but we offer the same variety of services as those big banks. You're not just a number. As a Stark Federal member, you're an owner. 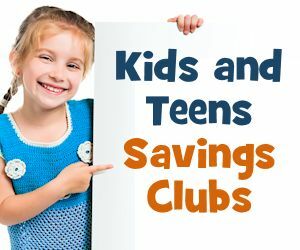 We offer Youth Savings Clubs for two age groups with games, stories, activities and more. How do we help the community? Click to see how Stark Federal supports our area. 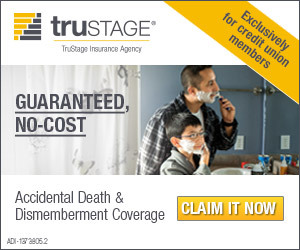 Claim your complimentary coverage through FastApply AD&D in three minutes or less. 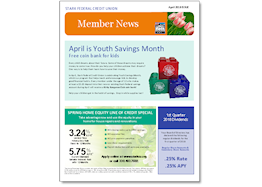 Read about what's going on in your member-owned credit union. Stark Federal Credit Union is committed to providing a website that is accessible to the widest possible audience in accordance with ADA standards and guidelines. 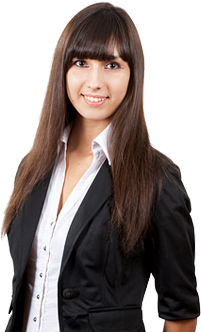 We are actively working to increase accessibility and usability of our website to everyone. If you are using a screen reader or other auxiliary aid and are having problems using this website, please contact us at 330.493.8325. All products and services available on this website are available at all Stark Federal Credit Union branches.